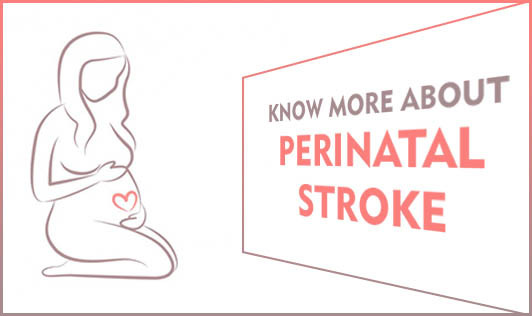 Did you know that a stroke can strike a child even before birth? • Particular hand preference or consistent use of only one hand to reach out for things (specifically observed before the age of one). Time plays a crucial role in treating a perinatal stroke. As soon as you see the warning sign get your child evaluated and treated. If diagnosed early, the rehabilitation treatment can start while the brain is still young and growing. So don't delay; act fast as your child's future is in your hands.